You are here: Home » After Study abroad » Why should I write a review? A recent New York Times article stated, “Globalization is here to stay, and students who want to work in our interconnected global world should study abroad…Making study abroad a part of their education is the most eff ective and accessible means for students to develop needed skills because it pushes a student to get out of her comfort zone to experience another culture, language, environment and education system.”With a mission to promote global citizenship by fostering the most meaningful study abroad experiences for all students through technology innovation in international education, Abroad101 has collected the stories of over 22,000 students’ international pursuits through over 8,800 abroad programs. Whether you studied abroad to explore your heritage, pursue an academic goal or field of study, or immerse yourself in a culture different than your own, we want to add your story to our collection. What better capstone to a life-changing experience abroad than to share your story and your advice with someone else? Abroad101 is an abundant resource for students who are in the process of choosing an abroad program that will fit them well. Your story could directly impact the program choice of a prospective traveler. By submitting a review to Abroad101, you are contributing to a collective database of student stories that future abroad students can access easily. How accessible was healthcare in your city? Did you spend more money on food than you expected to? How many hours a day did you speak a foreign language? By answering these questions and others like them, you create a sketch of a prospective student’s program experience. If while abroad you faced challenges you didn’t foresee, or elements of your program that didn’t work for you, sharing this feedback and advice for others to access is a generous way to reflect on those experiences. By sharing a review with Abroad101, you are creating a sketch of abroad life not only for prospective students to consider, but for their families and peers to read as well. Consider your review a tribute to protective parents everywhere. At the recent “Women in Travel” Summit, Abroad101 received strong feedback that reviews are just as useful and enlightening to parents and teachers as they are to other students. The WITS attendees mentioned details about safety and quality of administration as top curiosities and concerns when students are choosing an abroad program. By addressing these topics in your review, as well as answering questions that target many other aspects of your program experience, you can really illustrate what life was like for you during your semester abroad. Your positive feedback, or constructive criticism, can benefit the future of your program. Abroad101 offers administrators and program providers access to evaluation data collected directly from students, and they can access student reviews and feedback on our website just as easily as other students can. Your words have the power to support a program you feel strongly about, or alternatively, to help initiate changes within a program to benefit future students’ experiences. 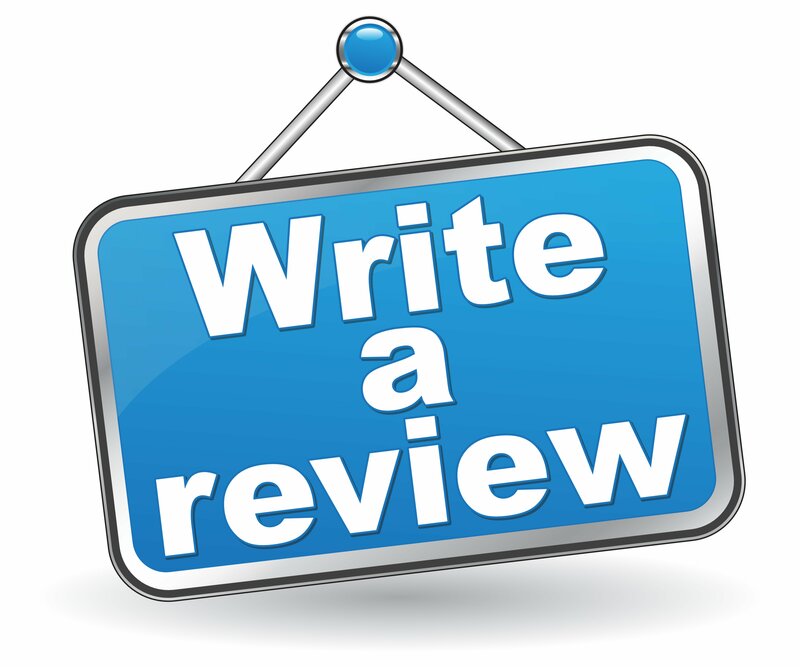 Additionally, since students submit reviews directly through our website and independently from the programs in which they participated, readers can trust that the reviews are as honest and unbiased as possible. Most importantly, submitting a review of your semester abroad benefits you! A 2010 market research study reported, “of the U.S. recruiters and HR professional surveyed, 75% report that their companies have formal policies in place that require hiring personnel to research applicants online.” According to Idealist Careers, “employees are looking for positive things: discovering how well you communicate…getting a sense of how professionally you present yourself…” Whether you plan to pursue graduate school, a job or internship, or another abroad program, having published a well constructed, thoughtful review on Abroad101 will give you an edge with employers, grad schools, and other potential post grad opportunities – show your reflective writing skills, showcasing your experience abroad, and reflecting on how your experience changed your outlook on the world. Samantha Shay is a Patron Services Assistant at the Brooklyn Academy of Music and studied abroad in France. Please read her study abroad review. Connect with Samantha through LinkedIn.